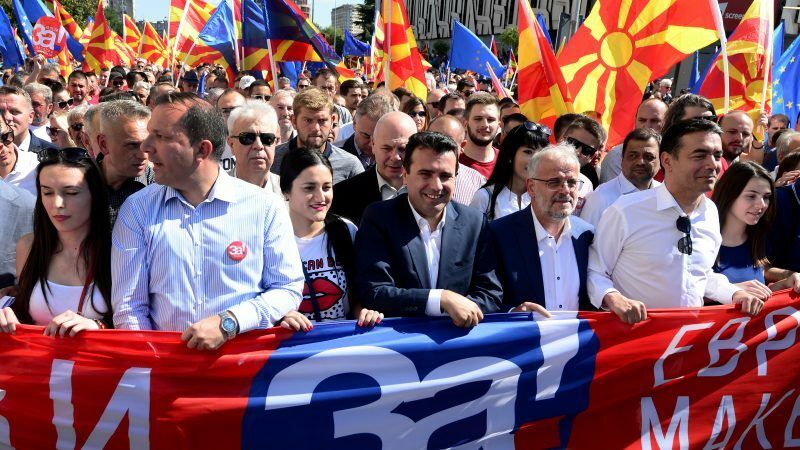 Several thousand Macedonians gathered in the capital Skopje on Sunday (16 September) to express their support for NATO and European Union membership bids and for a change in the country’s name. The crowd, waving Macedonian flags, marched through Skopje city centre and stopped in front of the European Union office in Macedonia to hear Prime Minister Zoran Zaev speak. “EU and NATO is the safe road, for us there is no other alternative. That’s our guide for a better life,” Zaev told them. He called on people to vote in support of a “historic” decision on 30 September, when a referendum on both the membership bids and the agreement with Greece to change the country’s name to Republic of North Macedonia will take place. Macedonia was part of the now-defunct Yugoslavia, declaring independence in 1991. In June, NATO invited Macedonia to begin accession talks with the alliance, but said it would have to change its constitution and adopt the new name first. The EU has also said it would set a date for Macedonian accession talks pending implementation of the name deal. 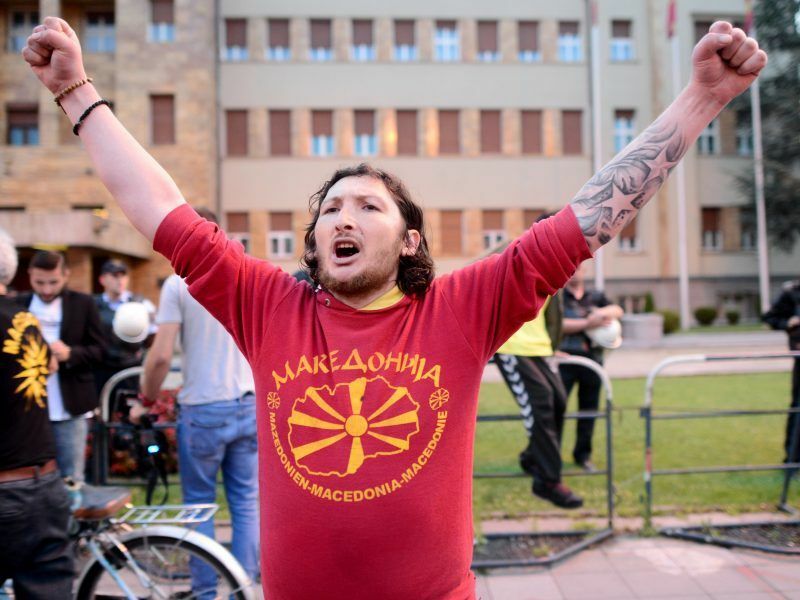 Macedonian nationalists who oppose the deal organised a protest in the eastern town of Stip on Sunday. “They (the government) are taking advantage of the Macedonian people’s strong will to achieve European standards, true prosperity, stability and security, to push an agenda which is against our state and national interests,” the leader of the opposition VMRO-DPMNE party, Hristijan Mickoski, told about 2,000 people in Stip. According to recent opinion polls, more than 50% of people are likely to vote, with the majority supporting the membership bids and the name deal. If the deal unravels, it will mean “hopelessness, total isolation of the country, probably another chapter of insecurity and instability in the whole region”, the 43-year-old told AFP after a campaign speech in the western city of Kicevo. Zaev and his Social Democrats party must tread lightly to avoid inflaming nationalists who feel they are being robbed of their identity. He has avoided uttering the new name during townhall-style debates around the country. “North” is also nowhere to be seen on government billboards that encourage the public to “Go vote for a European Macedonia”. Zaev is trying to reach the majority of Macedonians – 80%, he says — who want to join those Western institutions. But critics have chafed at what they perceive to be a misleading question. And while NATO membership is all but assured, the road to the EU will be longer for a country still mired in corruption. 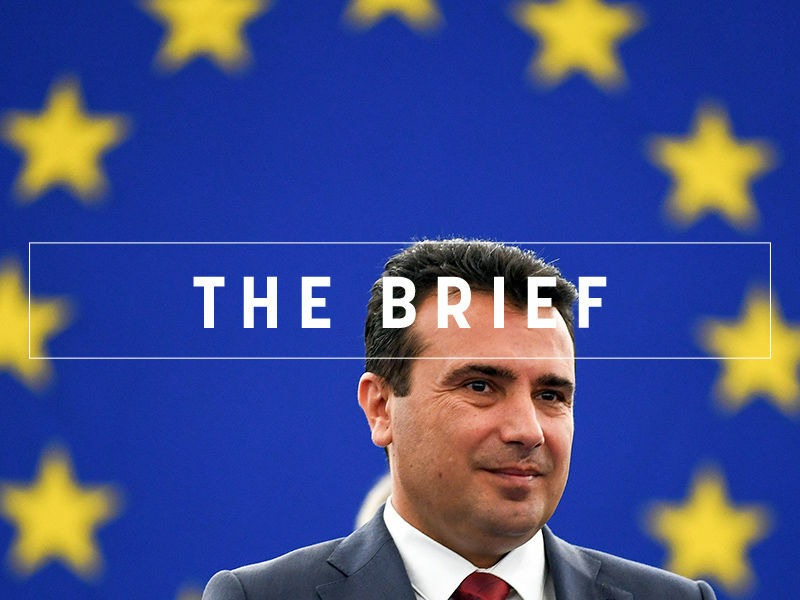 The appetite for EU enlargement is also shrinking among some members of the bloc, who voted to push Macedonia’s accession talks back to June 2019 despite the hard-won deal. EU officials and leaders like Angela Merkel have nevertheless been passing through Skopje almost daily to whip up support. 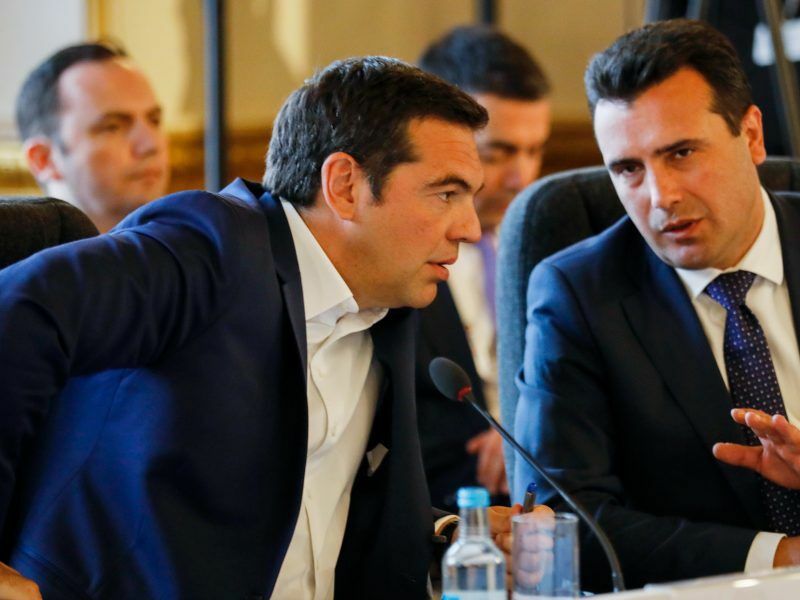 The Russians, meanwhile, “told me that they have nothing against Macedonia’s accession to the EU but that they are opposed to NATO integration”, said Zaev. 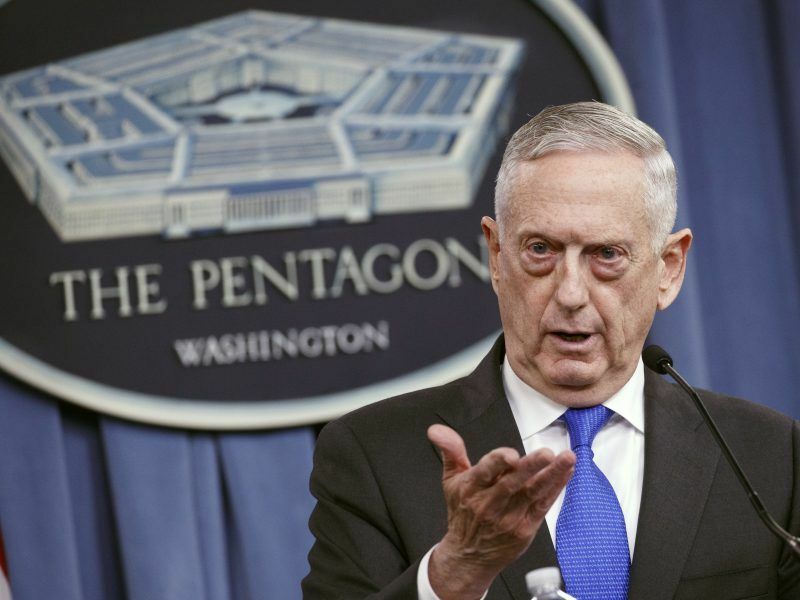 US Defense Secretary Jim Mattis said on Tuesday (11 September) he would visit Macedonia before the 30 September referendum on changing the country’s name, also expressing concern about suspected Russian interference in the vote, which Moscow denies. A July survey conducted by the US-funded Center for Insights in Survey Research found 57% supported the accord. “I am so strongly convinced that the referendum will succeed that I’m not even looking into other options,” Zaev told AFP. The right-wing opposition, VMRO-DPMNE, has stopped short of advocating a boycott, urging the public instead to act “according to their conscience”. Civic groups have taken up the torch however, with the hashtag #boycott rippling across social media. 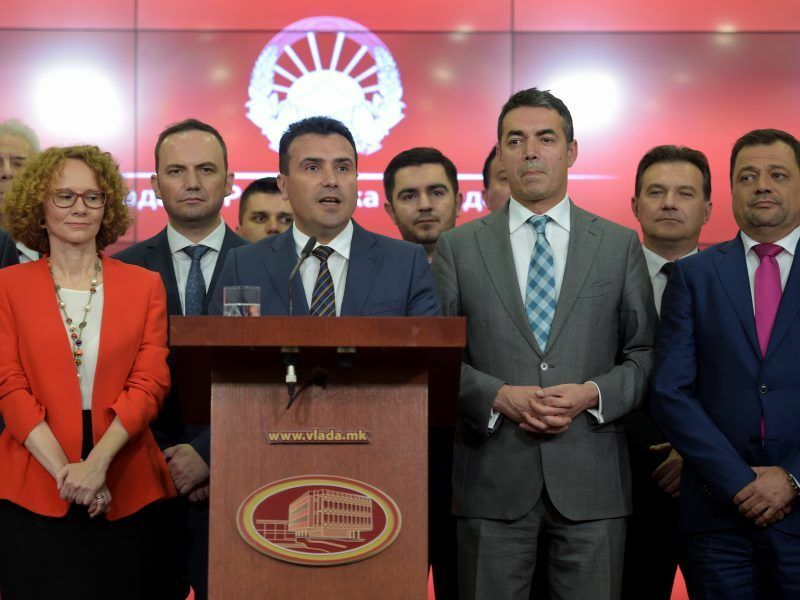 Zaev said detractors are using “disinformation as a tool” to defeat the proposal. The biggest challenge may be generating sufficient turnout in a country where even supporters are only grudgingly in favour of the deal. “I don’t think it’s a fair deal, but I will vote for it,” said Sasho Ilioski, 45, because he wanted a chance to join the EU. For once, the Balkans provided a source of content, and a welcome distraction, for the weary MEPs in Strasbourg when Macedonia’s prime minister rocked up to the hemicycle.